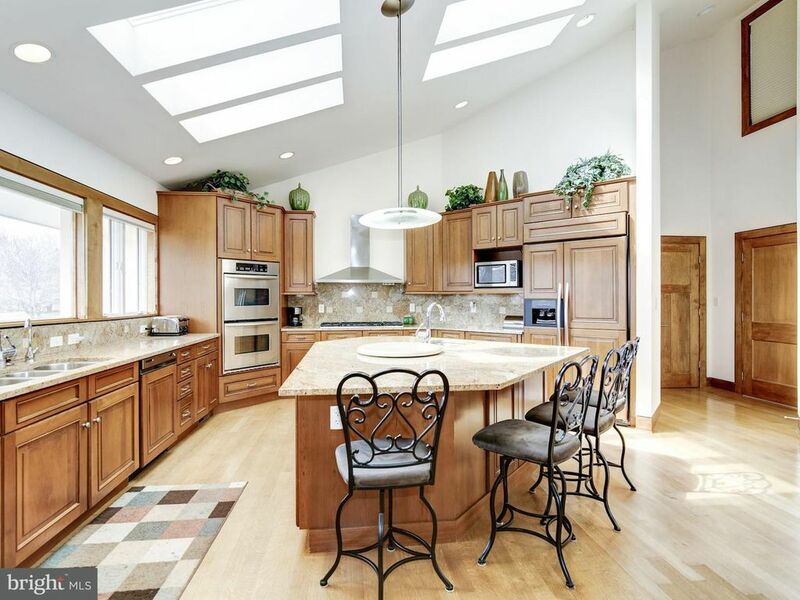 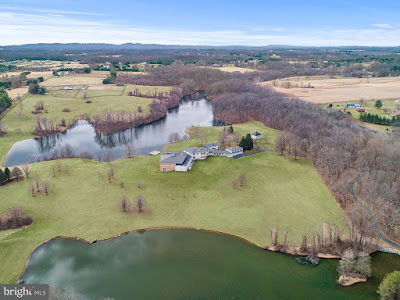 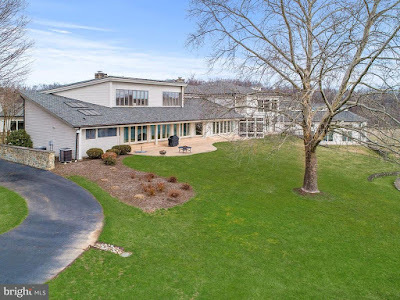 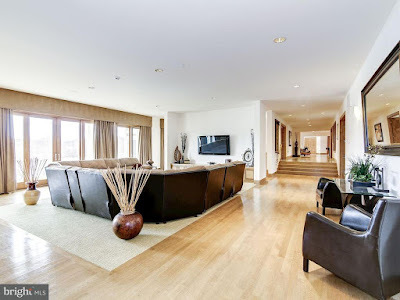 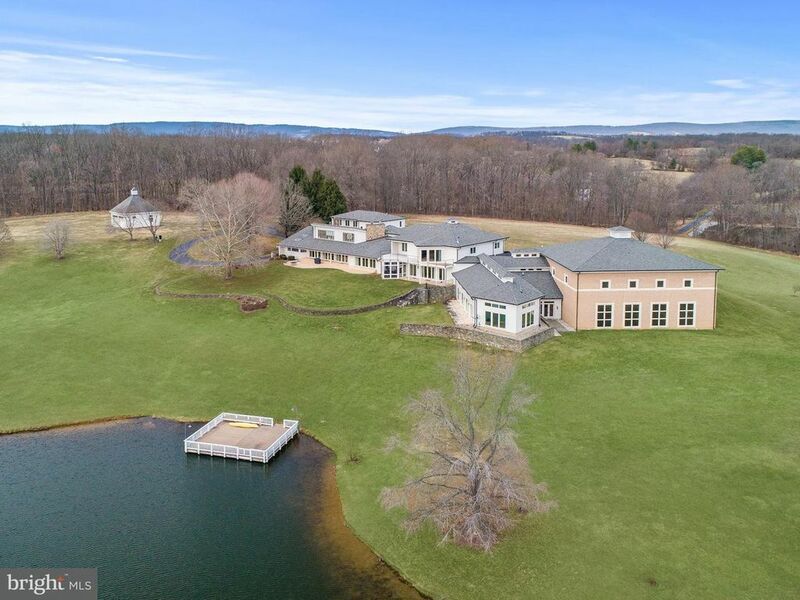 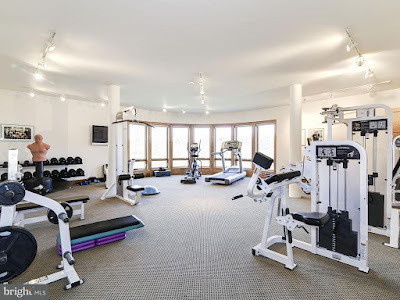 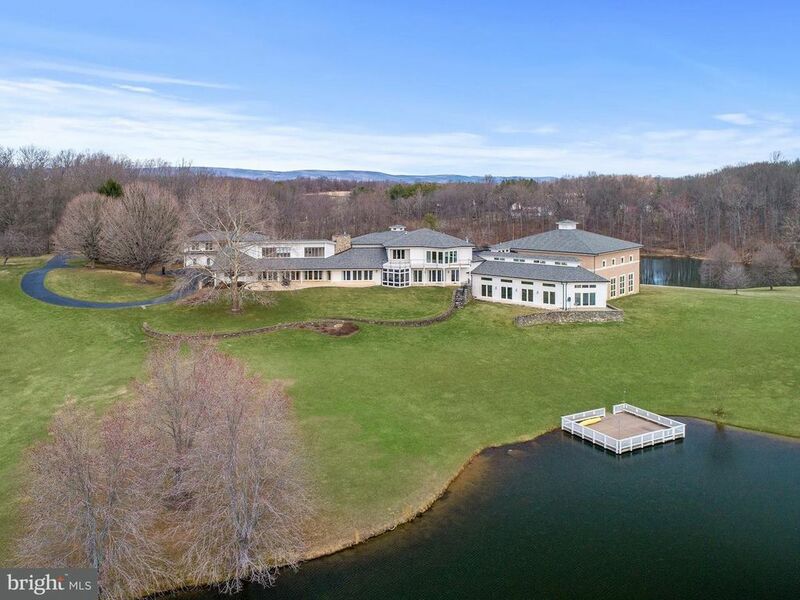 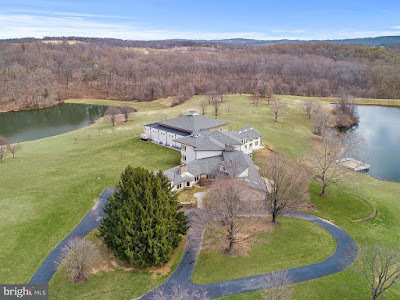 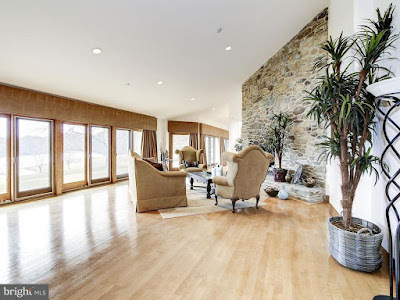 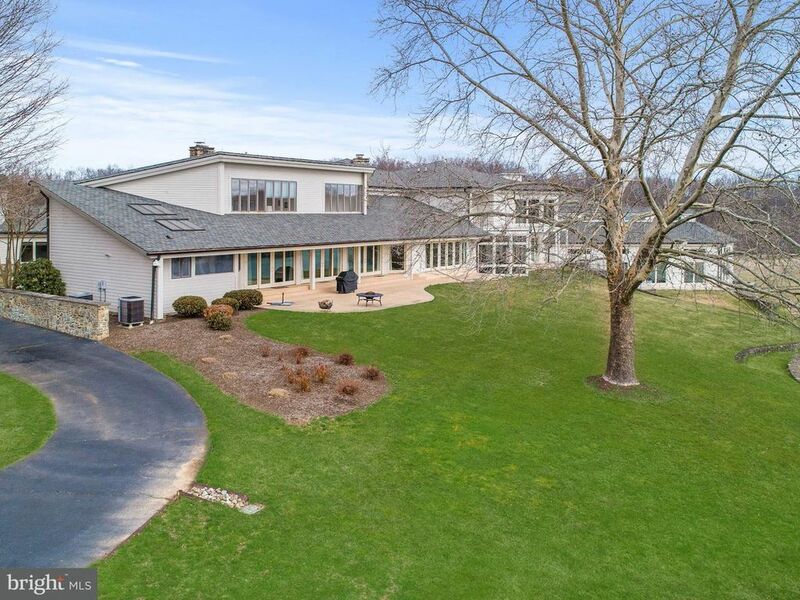 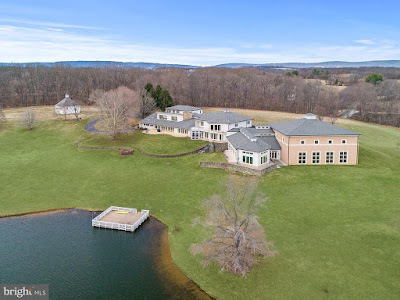 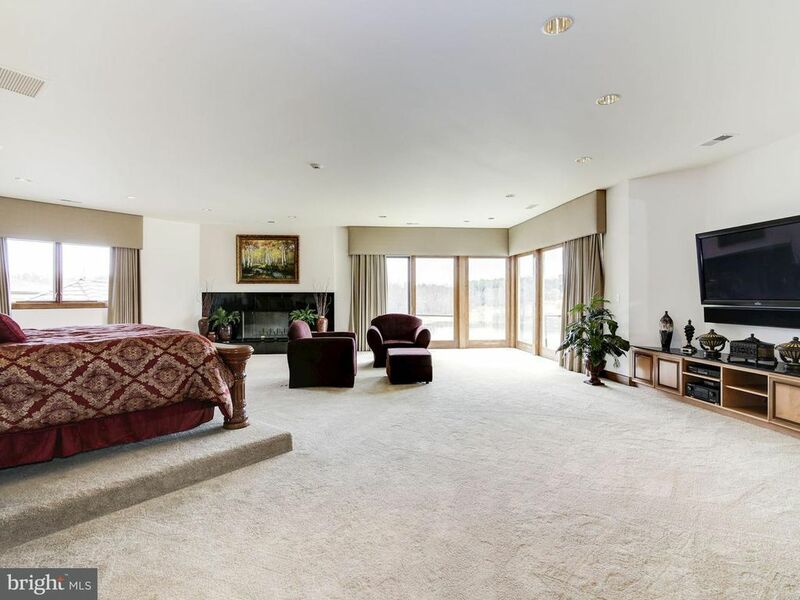 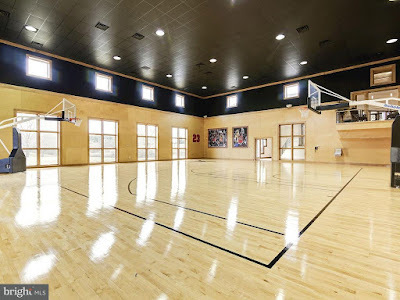 Situated on 116 picturesque acres of land in Purcellville, VA, this contemporary-style mega mansion was built in 1980 and renovated in 2004 to match the modern day standards of luxury living and functionality. 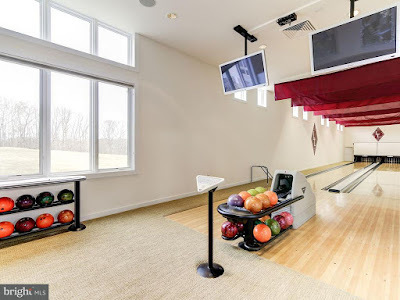 The home features approximately 22,538 square feet of living space with five bedrooms, seven full and three half bathrooms, double-height foyer, two staircases, sitting room with fireplace, living room with wet bar, open concept gourmet kitchen and dining room, home gym, two-lane bowling alley, indoor swimming pool, 12-seat home theater, indoor basketball court, and a four-car garage. 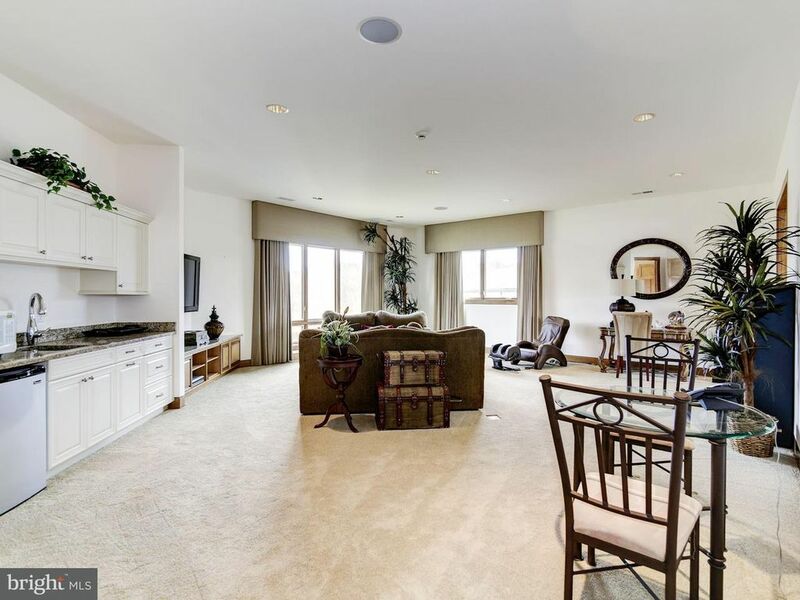 Outdoor features include a courtyard, a patio, and two lakes-one with a fishing dock. 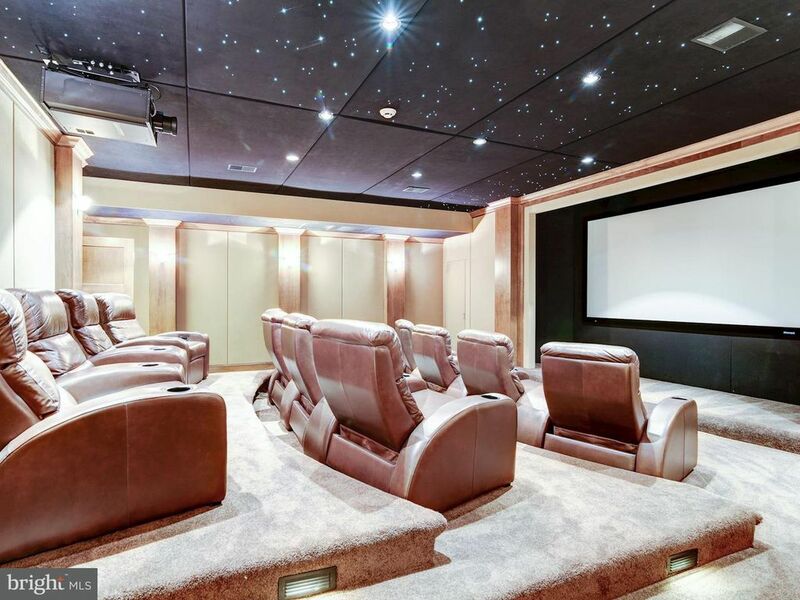 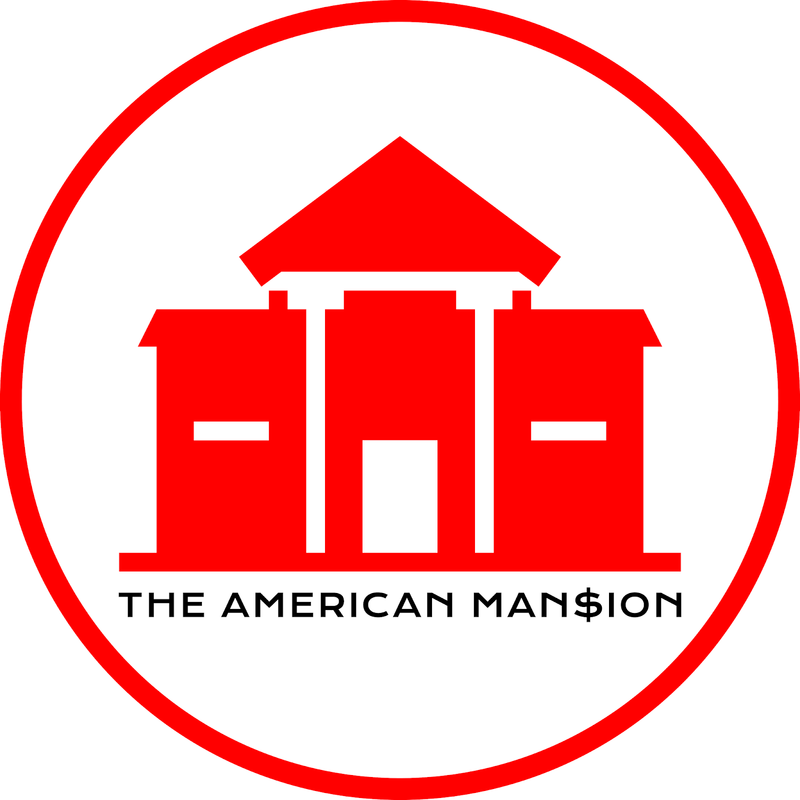 The home is owned by superstar Martin Lawrence.